KT Tunstall – KIN: Pull it apart and put it back together how you want it. In Brief: It’s not as bold and inventive in the production and songwriting department as Tiger Suit, but KT wanted to make another pop album after the stark, downbeat Invisible Empire // Crescent Moon, and I’ve got to admit that this side of her is more my speed. Andrew Peterson – The Burning Edge of Dawn: It’s only when the straight line breaks and heals a little crooked that you ever see the grace. In Brief: While not as bold of a musical statement as Light For the Lost Boy, it’s one of Peterson’s most honest and transparent records yet, a confessional and comforting work to help you get through those “dark nights of the soul”. Joy Williams – Venus: Mars could not be reached for comment. In Brief: There’s a quiet strength to Venus that I find incredibly appealing. The Civil Wars are irreplaceable, and Williams is wise not to try, but her first full-length solo album in 10 years is still leaps and bounds ahead of her old CCM stuff. 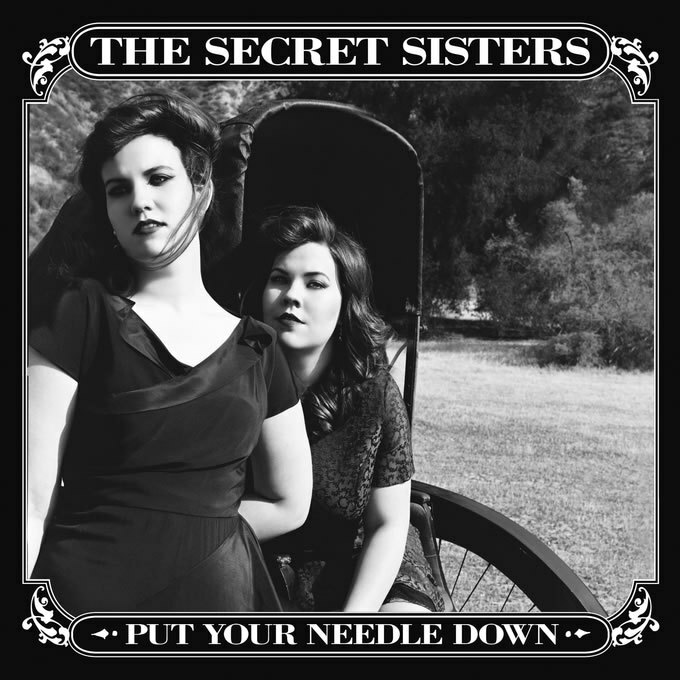 The Secret Sisters – Put Your Needle Down: To Quit You or Not to Quit You? That Is the Question. In Brief: This neo-traditional country duo swings back and forth between peppy “girl group” songs from a bygone musical era and more brooding alt-country ballads, with a heavy emphasis on songs about breaking up with good men and wishing you knew how to break up with the bad ones. 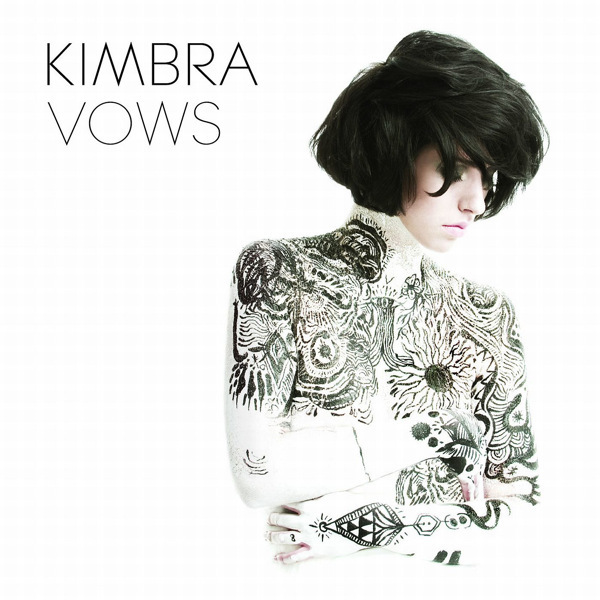 Kimbra – Vows: Open up your heart, and let her eclectic soul pull you in. In Brief: A melodically rich, thrillingly nostalgic, and bizarrely eclectic concoction of an album that, though imperfect in both of its forms, marks a formidable debut for a promising young artist. 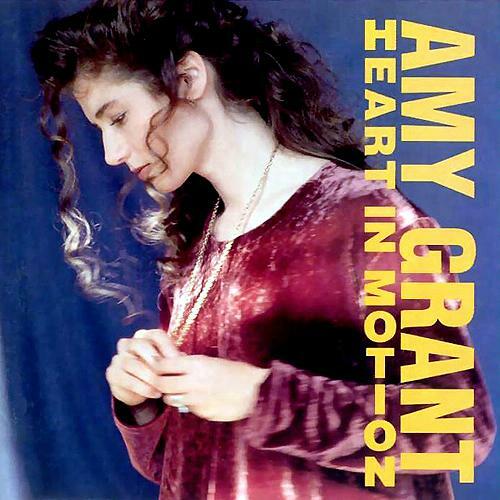 In Brief: I’m slightly embarrassed to admit this, but twenty years later, Heart in Motion still holds up as a reasonably solid pop record with the occasional deeper thought.